Why does Philip Rivers ALWAYS complain, and seem to blame everyone else when He throws an interception ???? I'm tired of seeing it. Maybe I was a little hard on Phillip. Can't have the Titans in the Playoffs, can we ? Philip will be crying at Arrowhead in a few weeks. the chiefs posses nothing on defense that could possibly make him cry. if anything, he'd be crying from the three dropped long balls from our first meeting. that hasn't happened since then and you also didn't face a chargers defense with joey bosa and melvin ingram on the field. 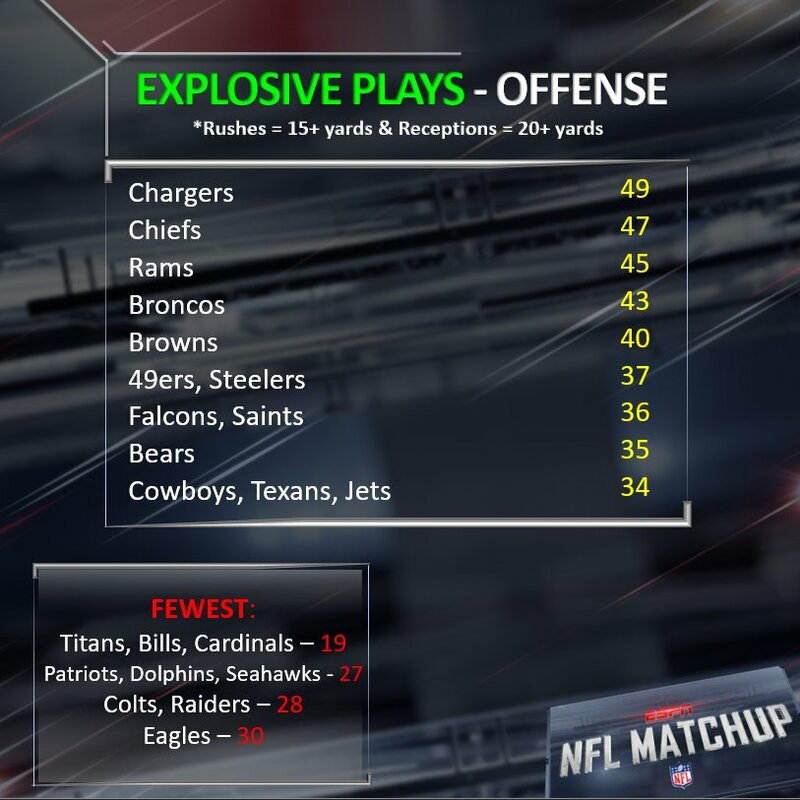 between the two the chiefs are not the only ones with a good and explosive offense, they are however the only ones with a piss poor defense. stick around so Phil can make you eat those words here soon. Agreed. Seems like the Chargers always have one of these guys. Underappreciated. 1st ballot HOFer, IMO. And, a pretty stand up guy. I love the way he heckles other teams and fans, and manages to keep it clean. Always dangerous to play against, and hilarious as hell when you get his goat. Like when he was yelling into his helmet.